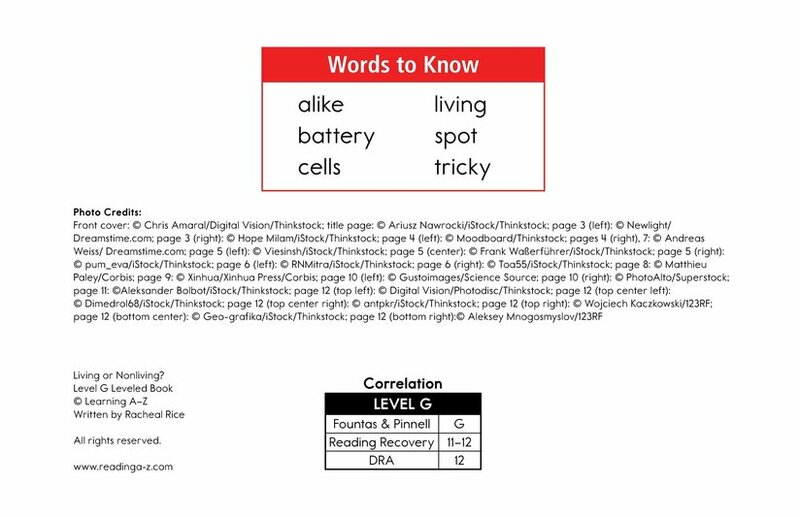 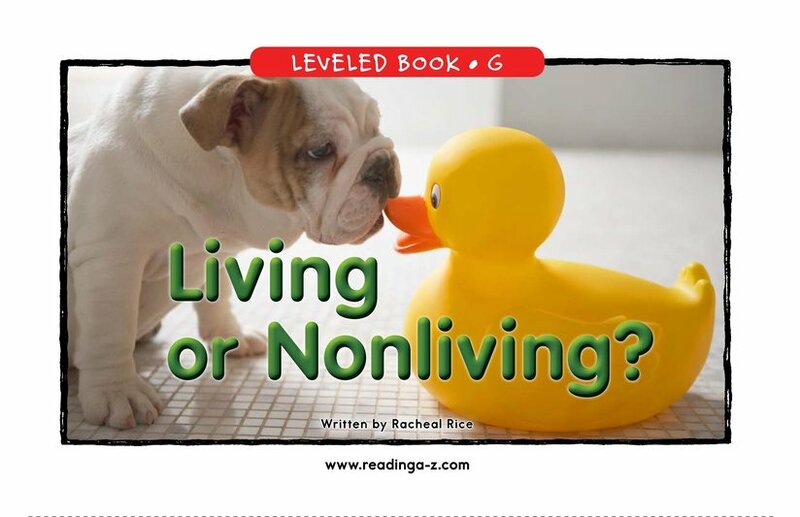 > Books > Leveled Books > Level G > Living Or Nonliving? 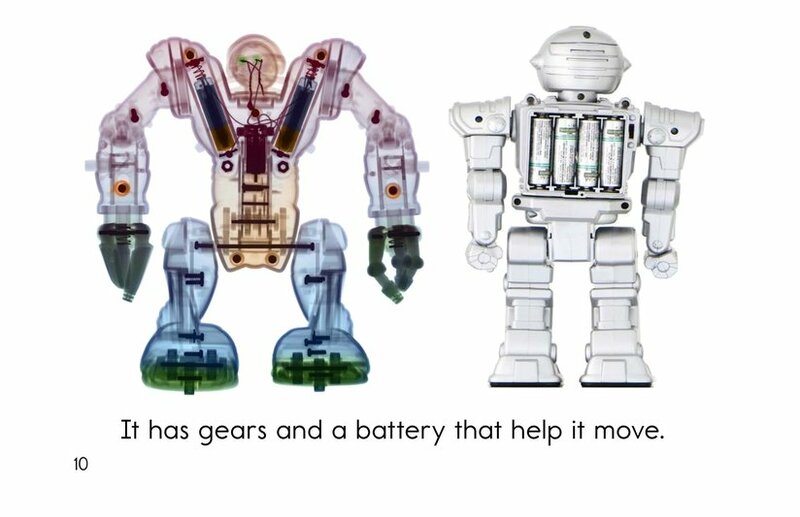 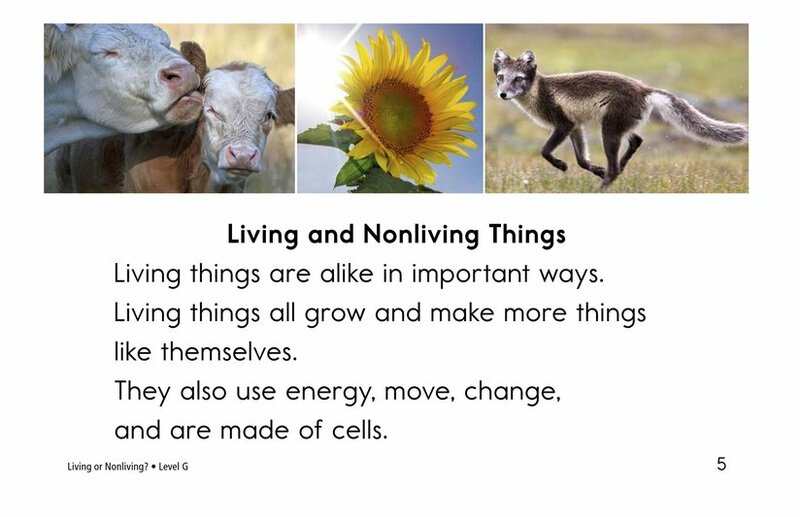 Have you ever wondered what all living things have in common that makes them living things? 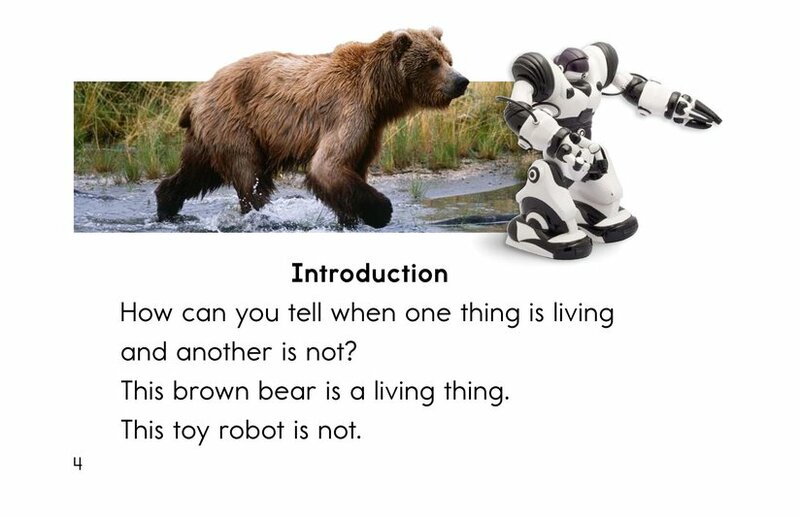 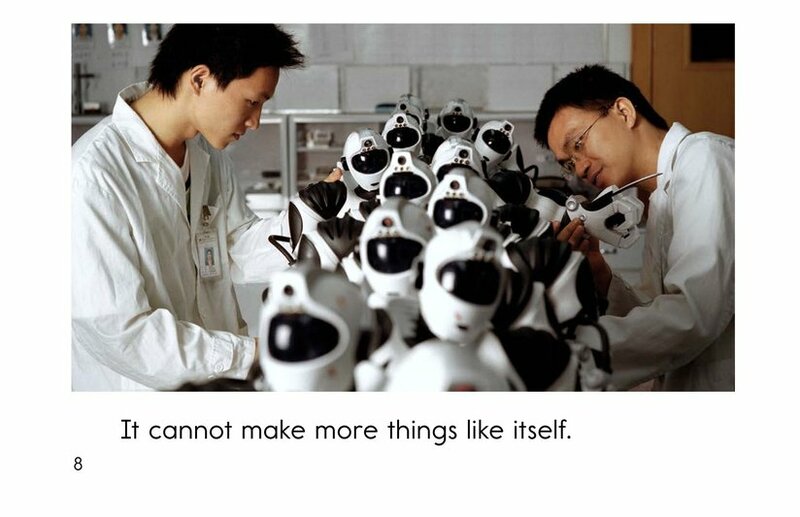 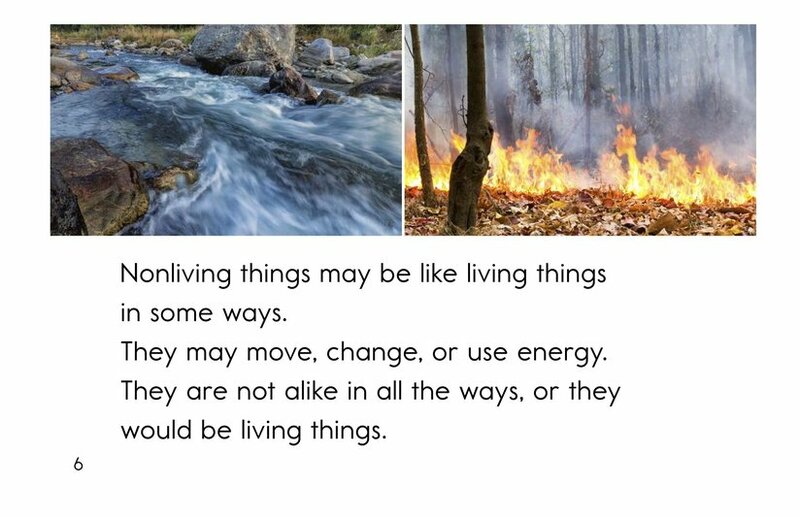 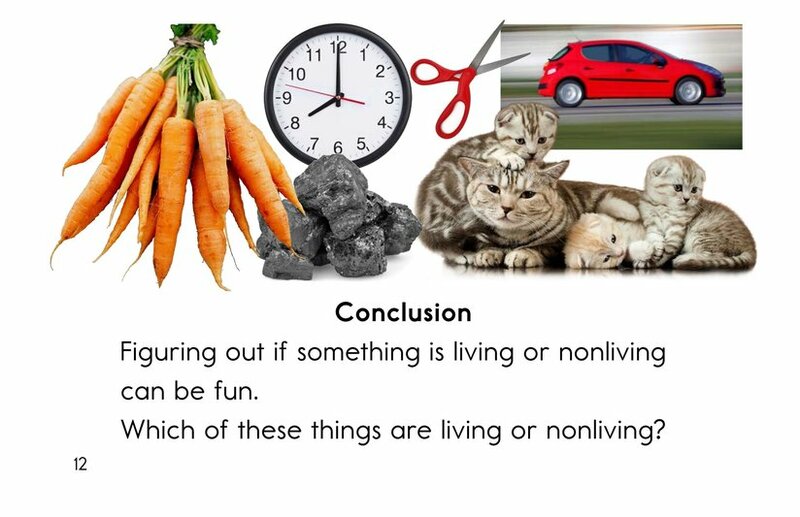 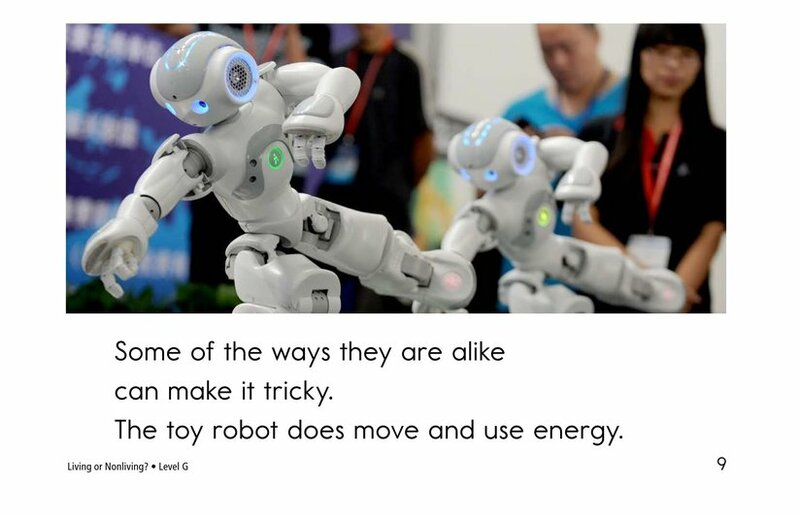 How about what makes them different from nonliving things? 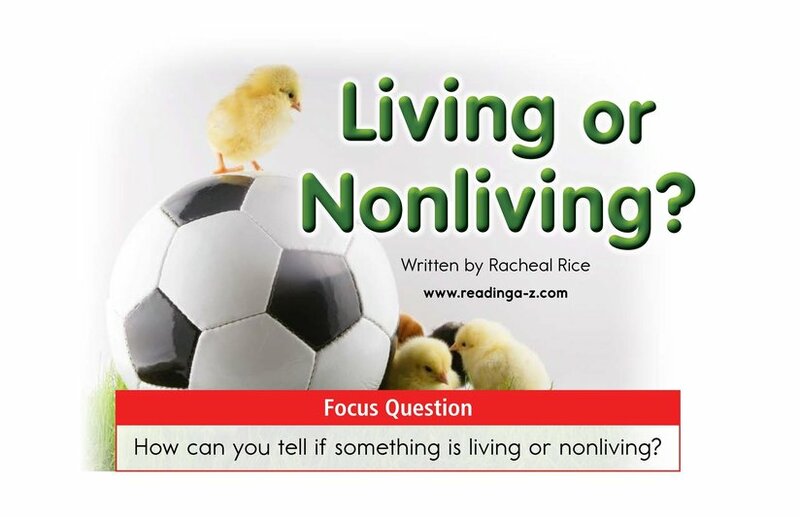 Living or Nonliving? 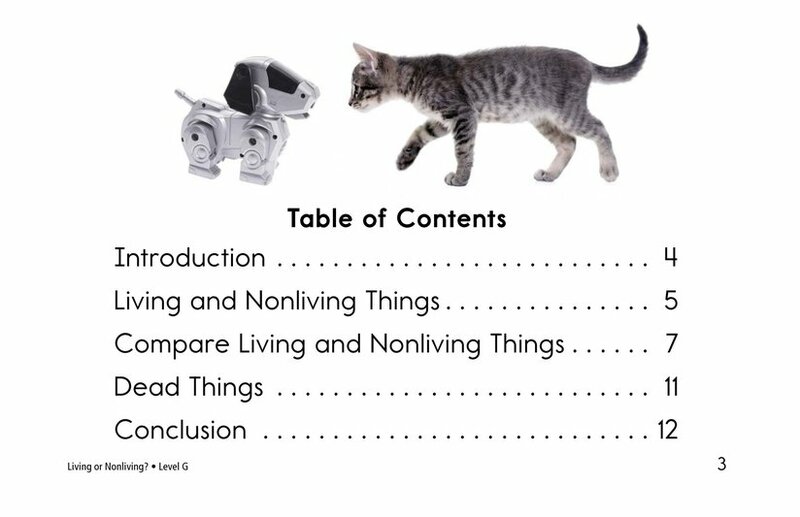 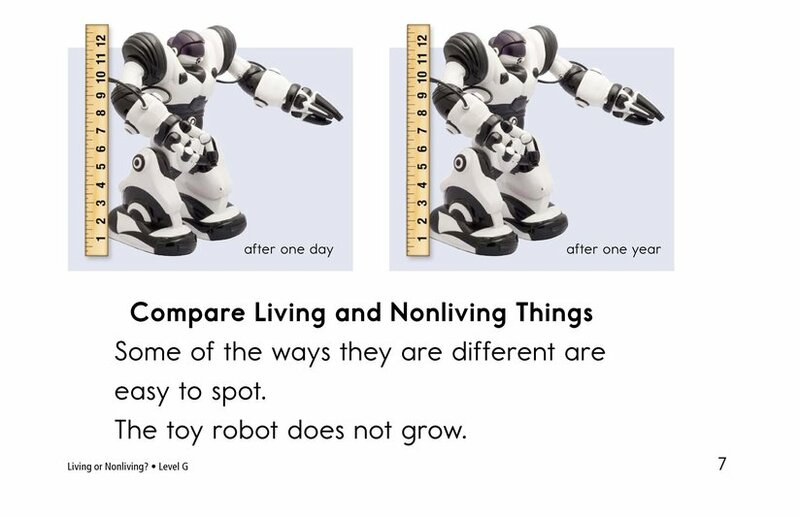 explains how to tell the difference between living and nonliving things. 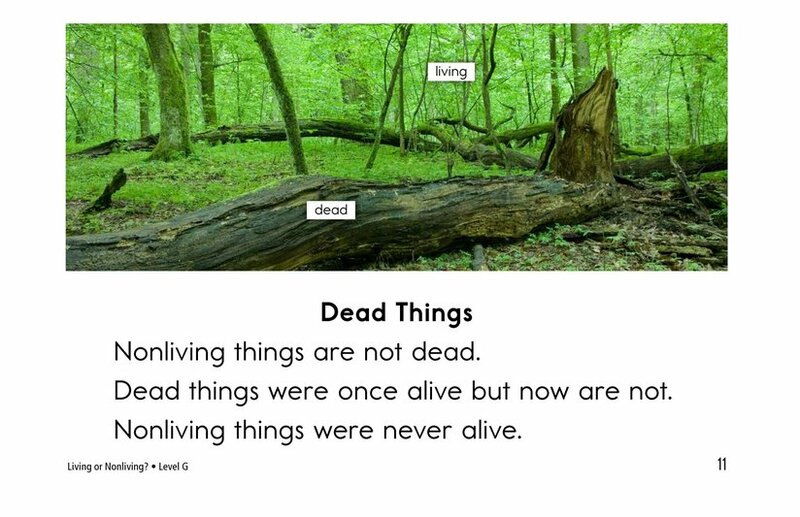 High-frequency words, repetitive phrases, and detailed photographs support emergent readers. 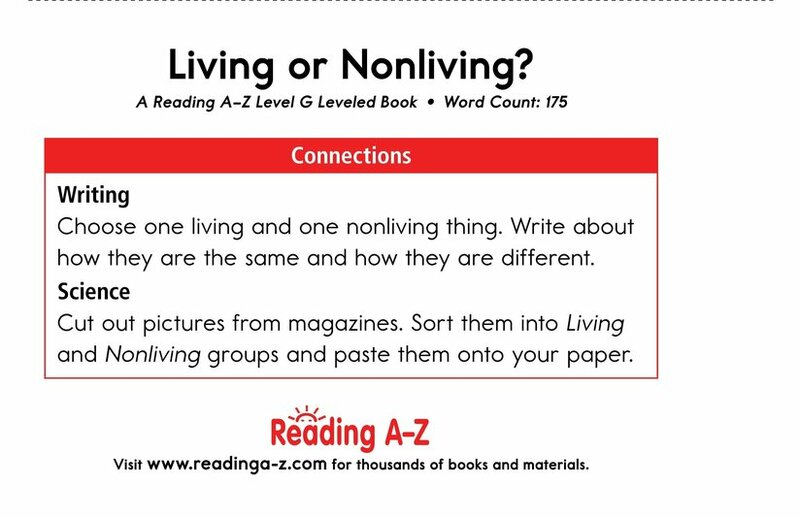 Students will also have the opportunity to classify information as well as to ask and answer questions to better understand the text.